Our practice provides a child friendly setting for you and your family. We are in walking distance from one of the new light rail stations and our clinic is setup with games, toys and entertainment for children in our waiting room. 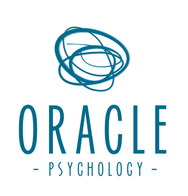 Oracle Psychology boasts a friendly, professional and relaxed atmosphere to make your experience with us positive and comfortable.